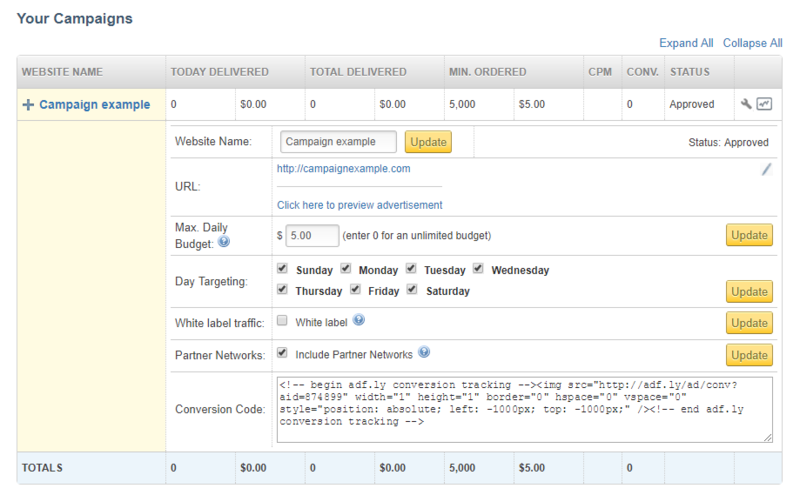 AdF.ly - Knowledge Base - Advertising - Advertising - How can I target the advertising? How can I target the advertising? 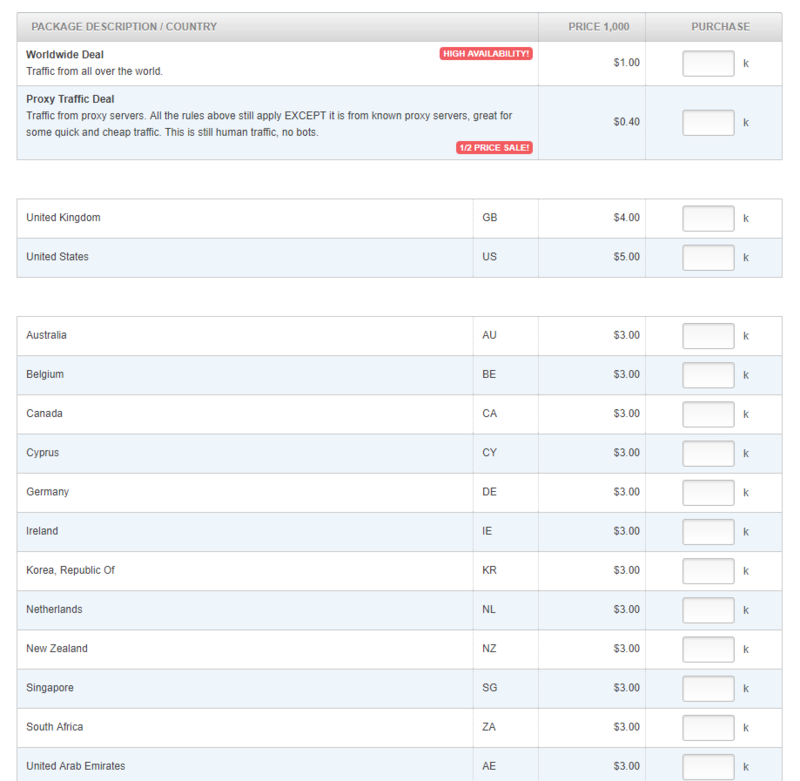 We allow you to target by country, day of the week and desktop or mobile traffic (Android/iOS and carrier). You cannot target a particular publisher's website. and choose one or more from the list. - Mobile users, desktop users, or both. - Mobile OS (choose from the dropdown list). - Mobile Carrier (choose from the dropdown list). If you wish to run your campaign on a specific day of the week, go to your campaign configuration and mark or unmark your prefered days. Then click 'Update'.